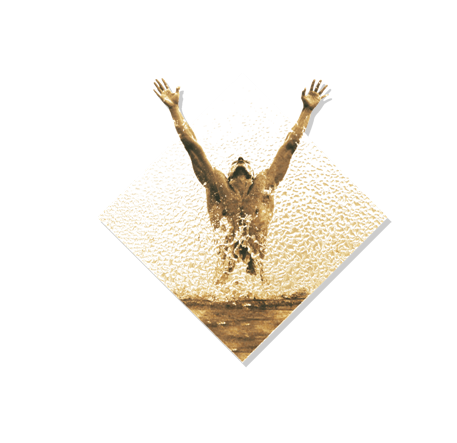 Purification is merely the internal cleansing and detoxification of your body. Think of it as "spring cleaning" for you insides. Fad diets sell a lot of books, but they ignore the way our bodies actually work. Gaining weight back (plus a little extra) is all too common. 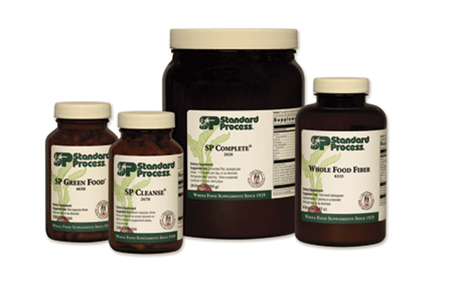 Standard Process' purification and weight management programs are differrent. They are not diets. They are programs that help you live a healthier life. They use whole food supplements to help your body purify and rebuild itself naturally, from the inside out. You'll also be supporting all of your organ systems that play a role in purification. What products will I be taking during the 21 day DETOX? I am 6’1” and for the last 5 or 6 years I have maintained a constant weight of around 250lbs give or take a few depending on my activity. A few months ago I had a routine physical from a local internist. He informed me that blood pressure was borderline high at 130/90. He felt that if I lost some weight it would become normal. He prescribed some diet pills. The pills were a mild form of speed. Even though it suppressed my appetite, it was hard for me to focus. I stopped taking them and my weight increased to 261lbs. With the added weight I started having back and neck pain so I went to see my chiropractor. Dr. Trek Smith suggested a 21 day plan that is designed to detoxify my body, and as a result I would also lose weight. I took the information he gave me and at first glance I was intimidated. It required a strict diet of mostly vegetables and no meat until the 10thday of the detox. Dr. Trek informed me that he does this cleanse at least once a year and it is not as hard as it sounds. He suggested I start on a Friday, being during the first few days while your body expels toxins you may feel lethargic. He was absolutely right, I’m 40 years old and woke up with a couple of zits on my chin. Since he warned me that during the first couple of days, as your body expels toxins, this might occur I wasn’t concerned. I was actually thankful that he had the foresight to suggest I start during the weekend. Saturday was the only day that I felt lazy or even had cravings for junk food. As the days went on the cravings became less and less. On the forth day I woke up at 5:30 in the morning full of energy. I strapped on my sneakers, put my headphones in and took off. I could have walked all day, but didn’t want to over do it. Everyday after was easier than the last. I weighed myself on the Tuesday after starting the Friday before and had already lost 5 lbs. Seeing those kinds of results was an incredible motivator. Everyday after I went further and faster, the cravings to eat bad food disappeared. I started researching recipes that focused on vegetables and found plenty of good food (this was key for me, as I knew I couldn’t eat salads all the time). I went back to my Internist during my third week and he was amazed. I had lost 25lbs and my blood pressure had dropped from 130/90 to 107/75 in three weeks. Before the detox I had heartburn daily, which has now gone away. It seems as if the health problems which I had been living with for the past 5 years have all gone away. He ran me through a series of blood test to make sure I wasn’t deficient and I checked out better than I have in ten years. Even though my 21 day cleanse ended, 2 ½ weeks later I’m still eating the same without wanting bad food, I’m still working out, and I’m still losing weight. I can’t thank Dr. Trek enough for showing me the path to a healthier life.